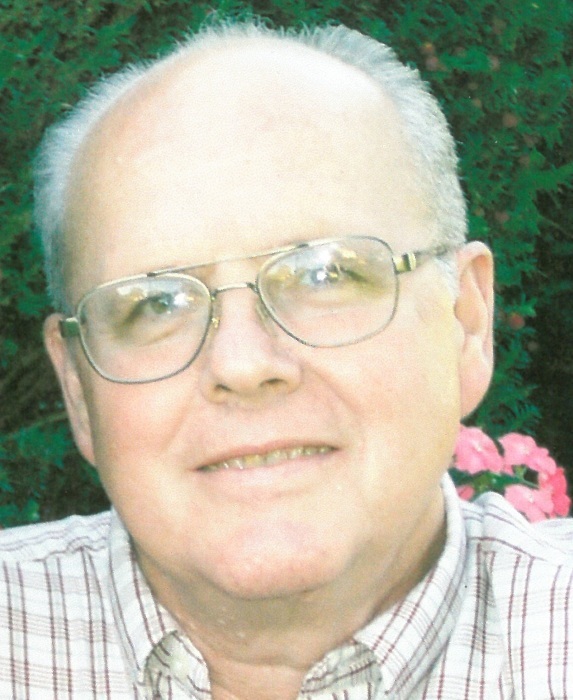 Wilbur D. 'Dave' Miller, age 74, of Rushsylvania, Ohio passed away at 5:35 A.M. Sunday, October 28, 2018 at Brookdale Marysville in Marysville, Ohio. He was born in Bellefontaine, Ohio November 25, 1943, a son of the late Wilson Michael and Bessie Leland (Elliott) Miller. He was also preceded in death by two sisters, Lura Roth and Alice Ricketts. On February 3, 1963, he married Bonnie Mitchell and she survives. He is also survived by their three children, Daniel (Darla) Miller of Bellefontaine, Dennis (LeAnn) Miller of Galloway, Ohio and LeAnn Miller of Bellefontaine; five grandchildren, Kaelyn, Grant, Alex, Abbey, and Grace; five sisters, Martha Albert of West Liberty, Ohio, Eloise Shirk and Sally (Walter) Stephan, both of Bellefontaine, Maxine (Don) Smith of Lima, Ohio and Helen Brown of Florida; a brother, Michael (Connie) Miller of West Liberty, Ohio and numerous nieces and nephews. Dave was a United States Navy Veteran and a member of the Rushsylvania United Methodist Church. He worked at Siemens for thirty three years as a machine repairman. The hobby he loved the most was making maple syrup. He enjoyed all of The Ohio State University sports and enjoyed living on the farm. He loved to spend time with his family, especially his grandchildren. He was a devoted family man and set a wonderful example for his family. Pastor Scott Miller will officiate a memorial service at 6:00 P.M. Thursday, November 1, 2018 at the Eichholtz Daring & Sanford Funeral Home & Cremation Center in Bellefontaine. Burial will be at the Rushsylvania Cemetery on a later date.